Office 365 Groups are shared workspaces where group members can collectively get things done. When you set up a group, it automatically creates a shared inbox, group calendar, a place to save and share files and group notes, plus planning tools. The Office 365 Groups experience also extends to other services like Power BI and Dynamics CRM, and can be accessed on the go using the Outlook Groups app. This week’s Microsoft Mechanics takes a tour of updates to Office 365 Groups—spanning user, IT and developer experiences. In addition to what we show in this episode, we also recently updated the Office 365 Groups header and discover page. The new Office 365 Groups header helps you easily access the core experiences that Office 365 Groups provides: a shared inbox of conversations, calendar, files and notebook. The same themes, based on the Group’s image primary colors, are also available in both your favorite browser and the Outlook Groups mobile app. You can discover Office 365 Groups that are relevant to you based on what your peers are working on. With the discover page (currently in Preview), you can browse your organization’s groups or create new ones. Dynamic membership (Preview)—You can now create groups with rule-based memberships using the Azure Management Portal. File quota management—You now have the ability to set quotas on Groups’ underlying SharePoint sites to help manage the consumption of shared storage of the Office 365 Groups’ files. 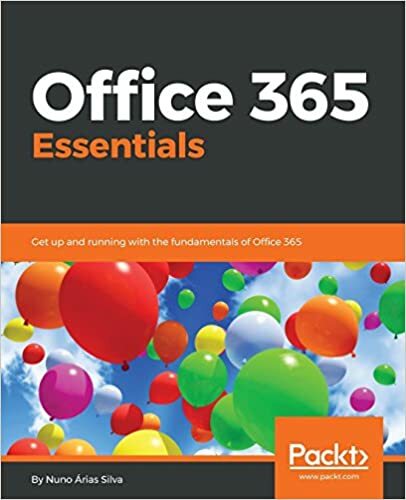 Allow users to send email using the Office 365 group name—Members of an Office 365 Group can use Outlook or Outlook on the web to send and reply to email using the Office 365 group name. Multi-domain support for Office 365 Groups (rolling out)—You can specify the domain to be used when people in your organization create Office 365 Groups.